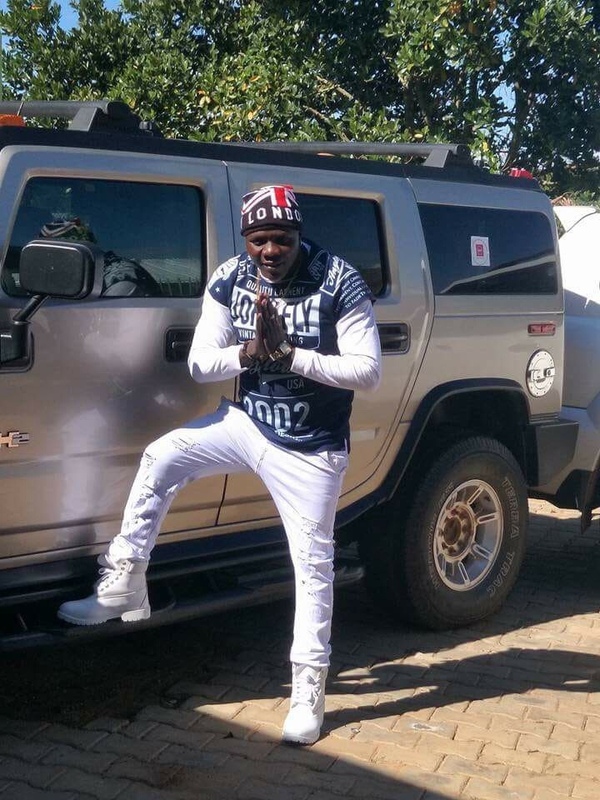 Mbarara based singer Gen Van Allan accuses Feffe Bussi and Spice Diana for stealing his song. 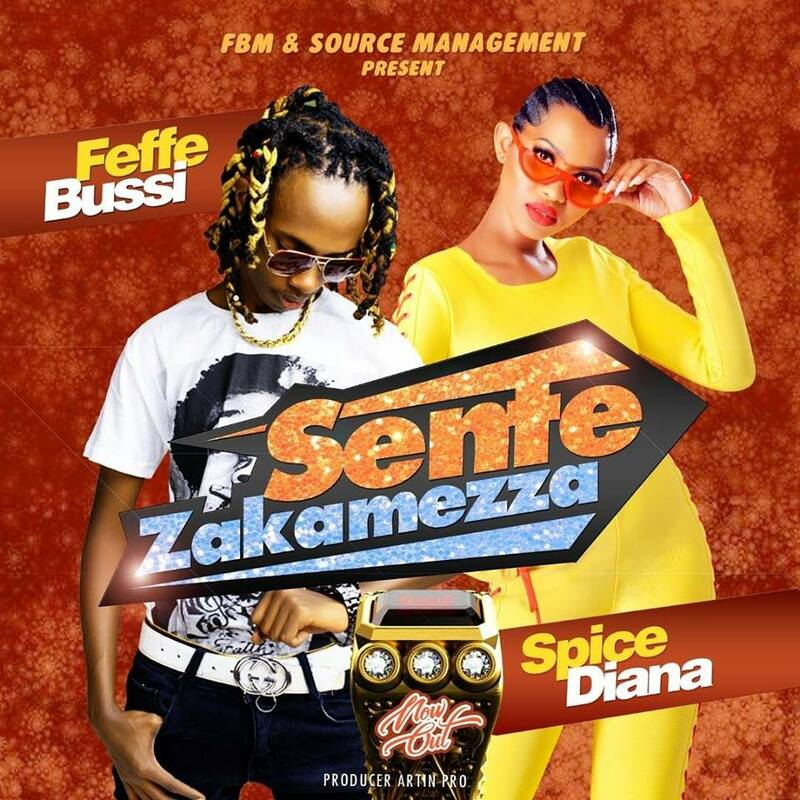 The only 32 points scorer at A’ level and Anti Kale hit maker Spice Diana together with the smallest rapper Feffe Bussi have been accused of stealing a song. In the recent past the two released a song together titled Sente Zakamezza which is doing quite well on the air waves. 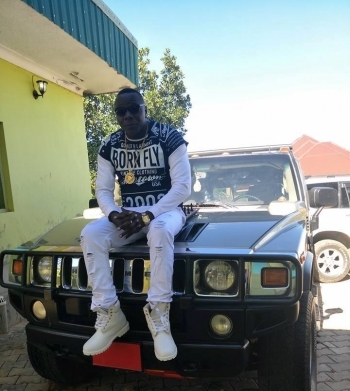 The song’s success could however be distorted by accusations that have emerged from Mbarara based singer Gen Van Allan who had earlier released his Kantekemu masterpiece which according to him has the same codes as Spice Diana and Feffe Bussi’s Sente Z’akamezza. According to Van Allan, with an exception of very few codes in the Diana Bussi song, the rest is his work and he can’t just sit and watch them prosper out of his efforts. Gen Van Allan is reportedly doing his paperwork to see the Kampala artistes in courts of law for plagiarism. Spice Diana and Feffe Bussi continue to reserve their comments regarding the accusations.